Like the Bachchans, Aamir Khan also threw a lavish Diwali bash at his Bandra home, in suburban Mumbai, and invited his friends from the film industry. We saw a few of his guests here. Student Of The Year actors Varun Dhawan and Siddharth Malhotra arrive. 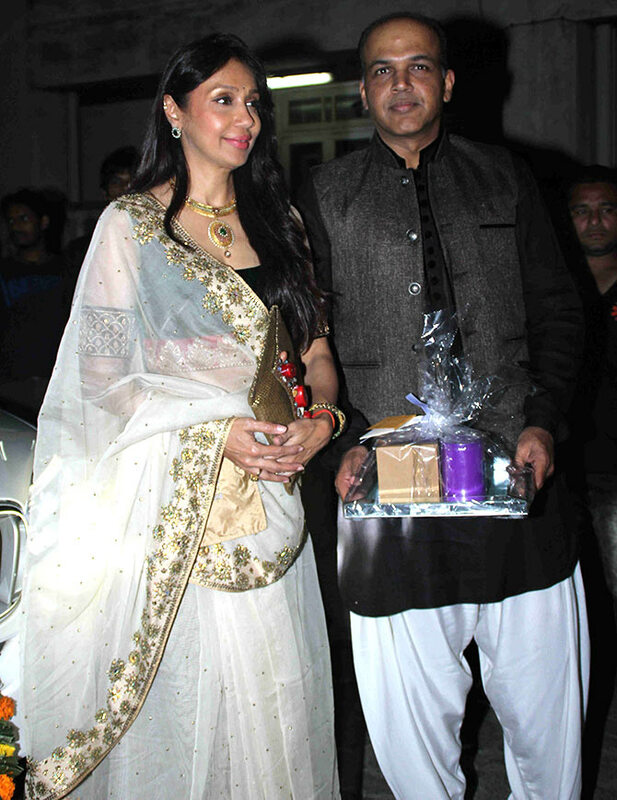 Aamir's Lagaan director Ashutosh Gowariker arrives with wife Sunita. Aamir Khan's sister Nuzhat poses for the cameras. 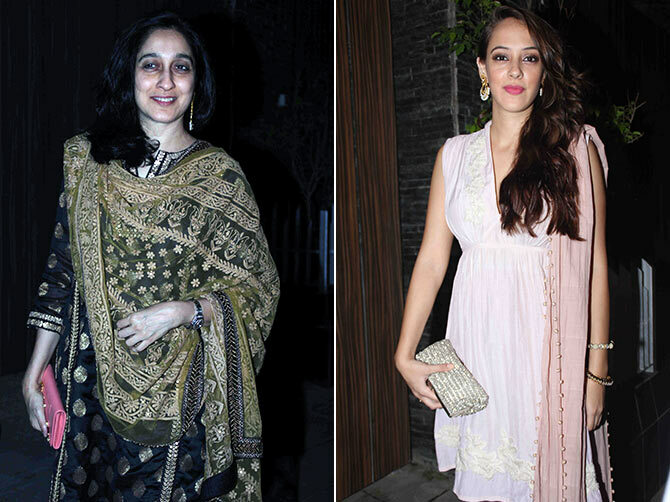 Bodyguard actress Hazel Keech was also in attendance. R Madhavan, Aditi Rao Hydari and Kunal Kapoor were among the invitees. 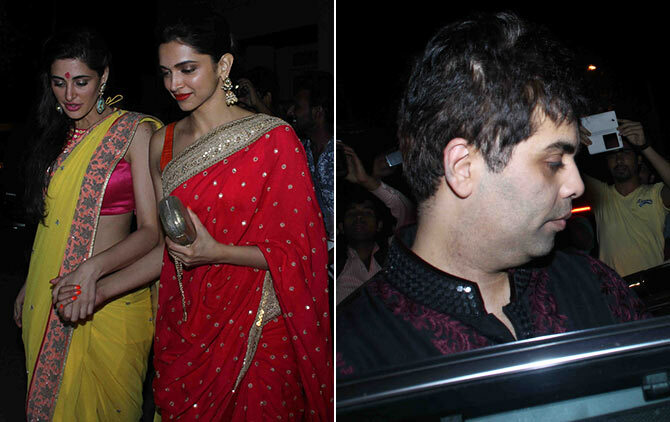 The trio were also spotted in Amitabh Bachchan's Diwali party. 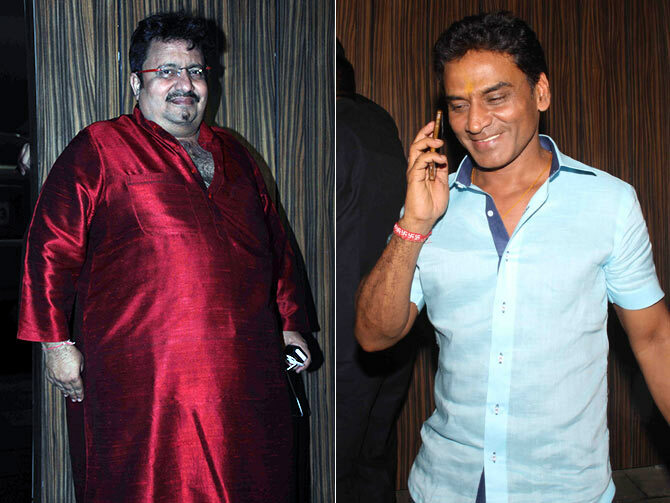 Director Neeraj Vora and Lagaan actor Dayashanker Pandey arrive. Baba Azmi arrives with wife Tanvi. 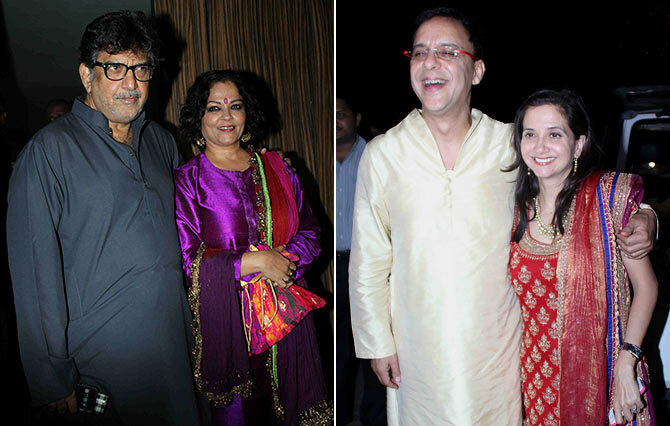 Aamir's 3 Idiots producer Vidhu Vinod Chopra arrives with wife Anupama. 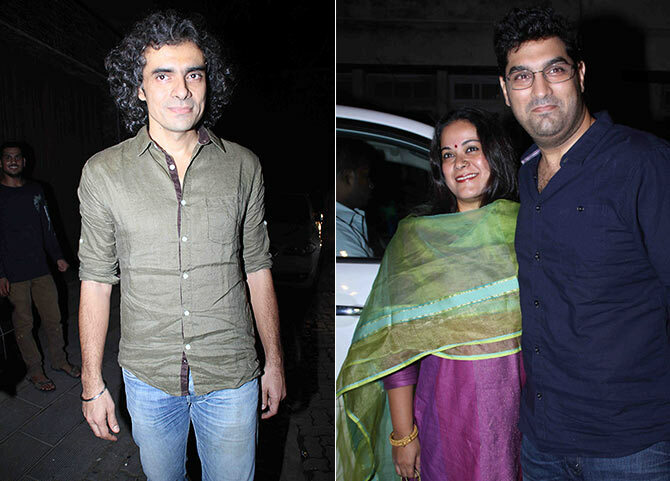 Director Imtiaz Ali, actor Kunal Roy Kapur and his wife Shayonti arrive. Pradeep Rawat, who starred in Lagaan and Ghajini, arrives with wife. 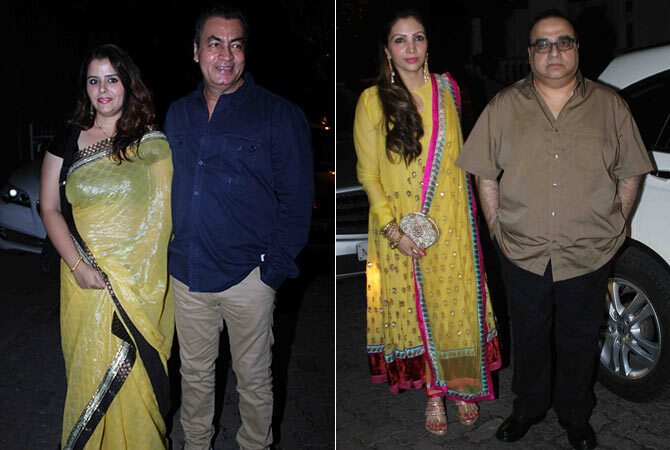 Director Rajkumar Santoshi, who directed Aamir in the brilliant Andaz Apna Apna, was also spotted with wife Manila. Nargis Fakhri and Deepika Padukone catch up. Karan Johar was also spotted. Super Nani director Indra Kumar arrives with wife. 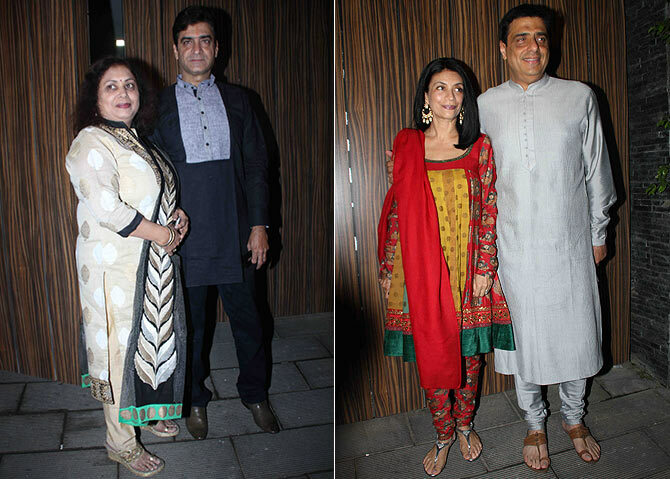 UTV chief Ronnie Screwvala was also spotted, with wife Zarina Mehta. What would you like to wear on your wedding day?